Collins Group Realty welcomes Mary Gundling to their Hilton Head Island office. She joins the Real Estate Group’s full-service Staff as a Team Support Specialist. A former high school teacher of 17 years in New Jersey, Gundling brings with her a high level of knowledge, caring and attention to detail that will help her excel in her support of the Group’s in-house Closing’s Department, and Marketing Department. After living along the coast of New Jersey for the past sixteen years, Mary and her husband Greg relocated to Hilton Head in 2018 to live closer to their family. A long-time visitor to the island, Mary was anxious to make the beautiful Lowcountry her new home and pursue a passion for real estate. Mary learned about the open staff position after purchasing her home with Howard Cohen, Real Estate Specialist with Collins Group Realty. She and her husband were exceedingly impressed with the team’s service and commitment to their home purchase. Mary attended Haverford College in Pennsylvania where she graduated with Honors. 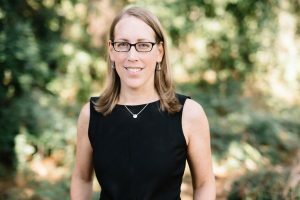 For the past 10 years, she has taught AP and Honors level courses at Christian Brothers Academy as a Tenured History Teacher. 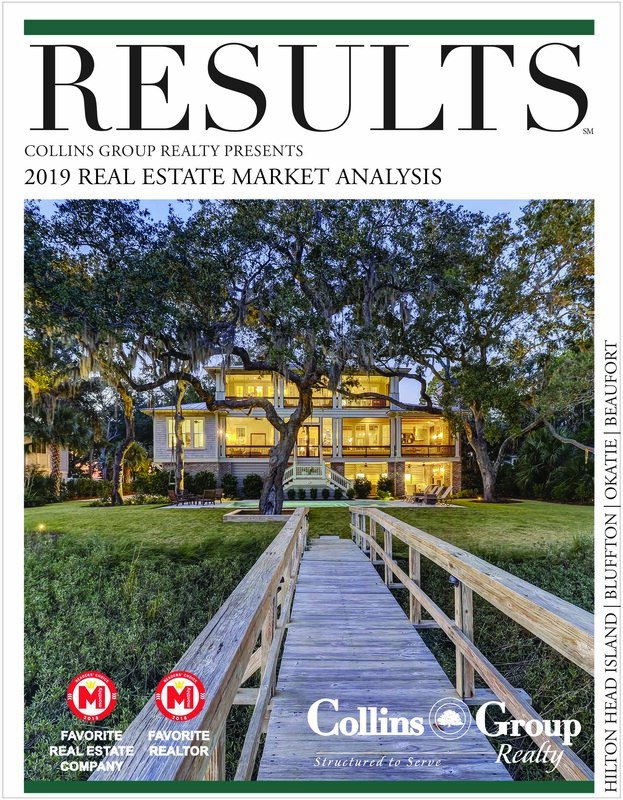 Collins Group Realty is a leading real estate firm with offices in Hilton Head Island and Bluffton in South Carolina’s Lowcountry. Founded in 2002 by Chip Collins, the Group specializes in residential real estate sales in the Hilton Head, Bluffton and Beaufort areas, closing 2017 with $117 Million in sales.